This video is incredible to watch, giving fans both a birds-eye view and close-up shots of the entire performance. 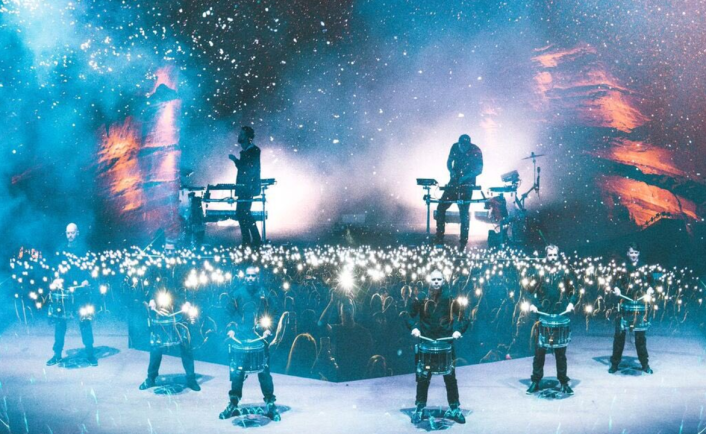 It features the captivating visual elements that ODESZA put into their performances and takes fans backstage, giving viewers a behind-the-scenes look into their work. The music is also amazing, featuring an “Always This Late”/”How Did I Get Here” mashup.